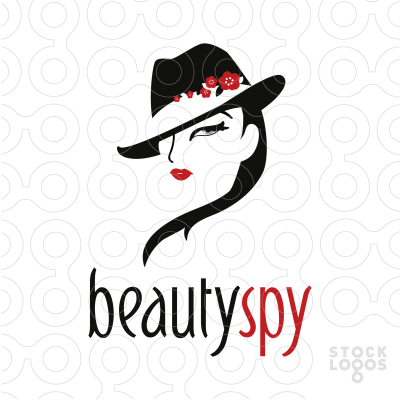 Women’s beauty is an endless source of inspiration. 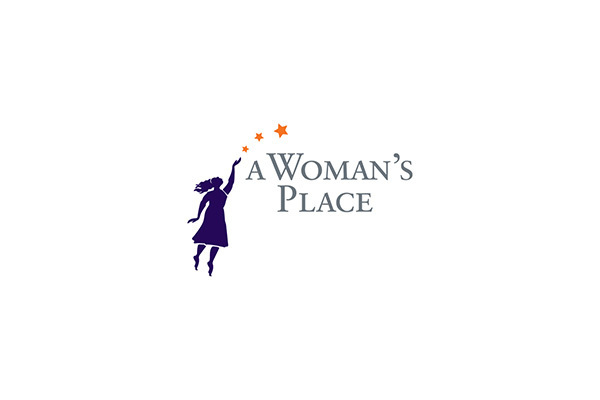 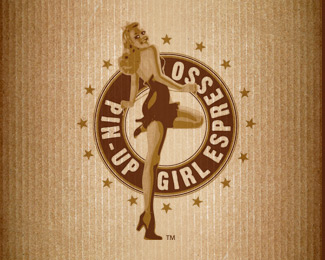 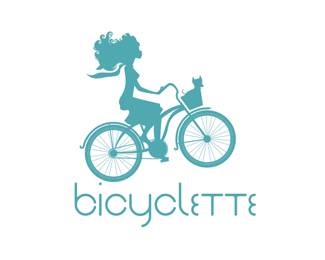 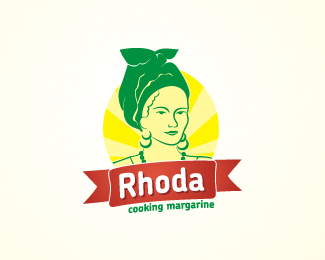 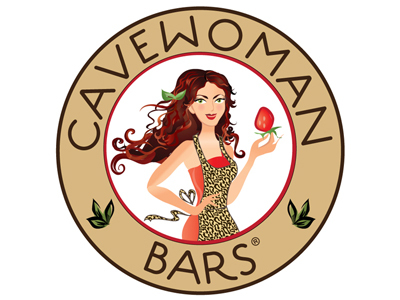 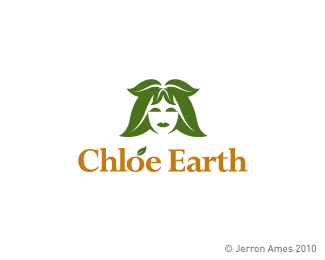 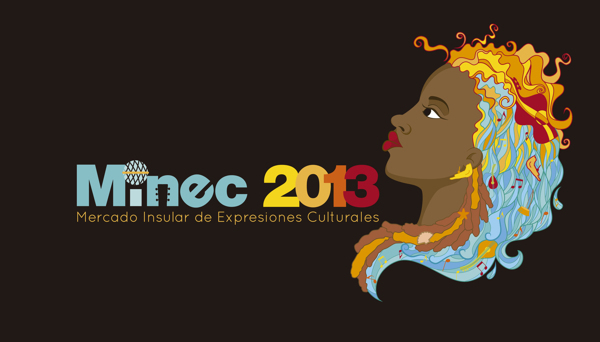 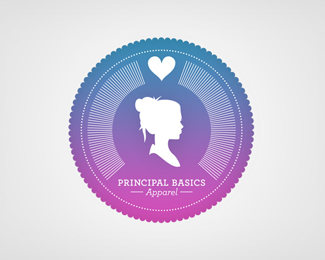 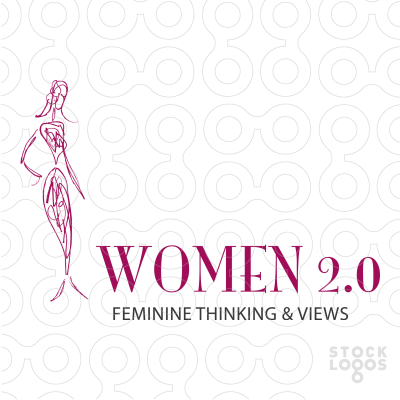 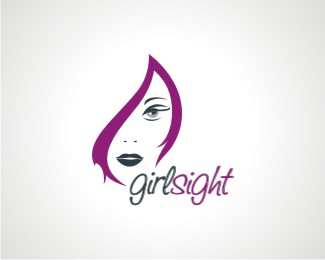 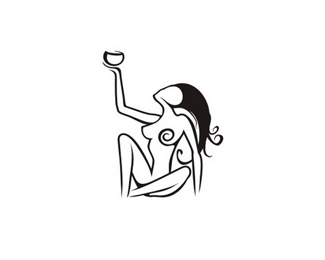 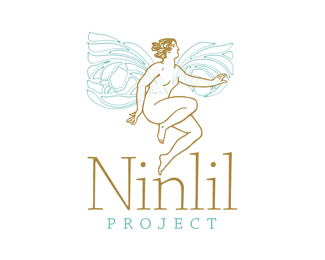 In this post we’re showcasing a collection of logo designs inspired by a woman. 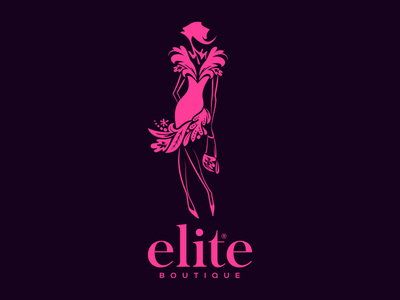 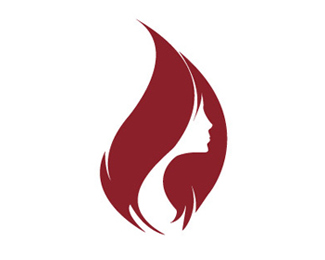 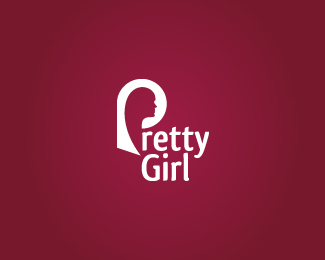 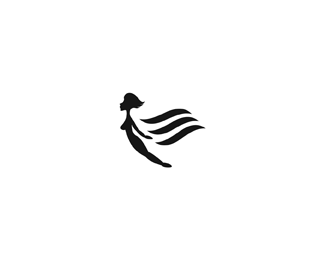 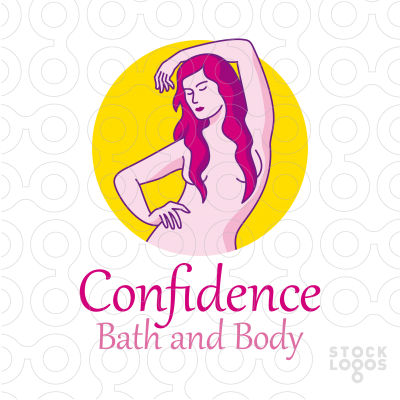 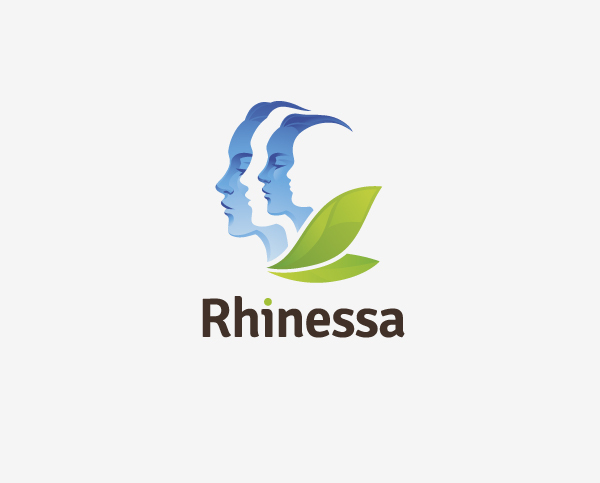 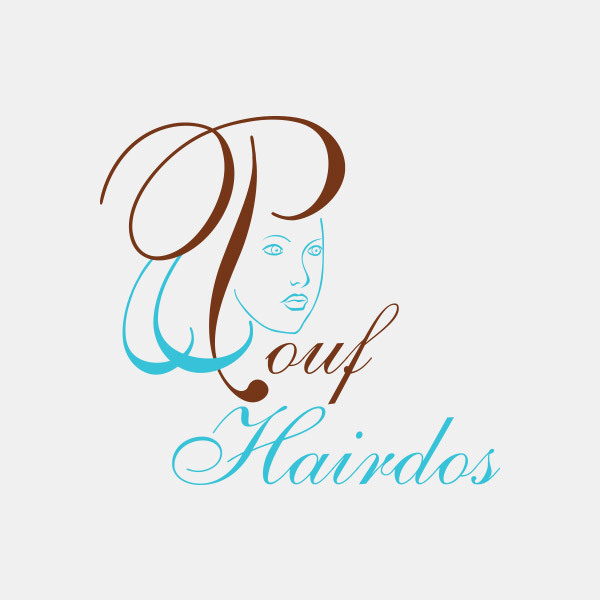 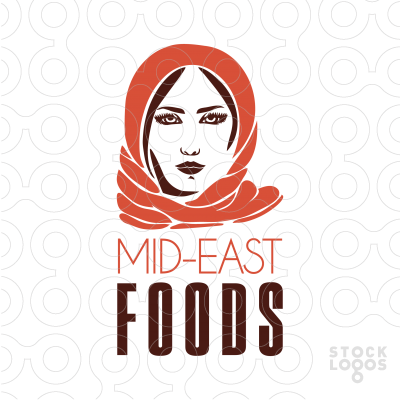 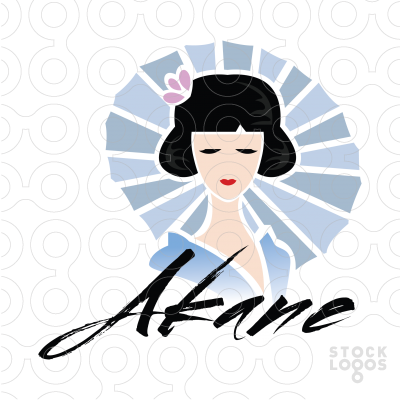 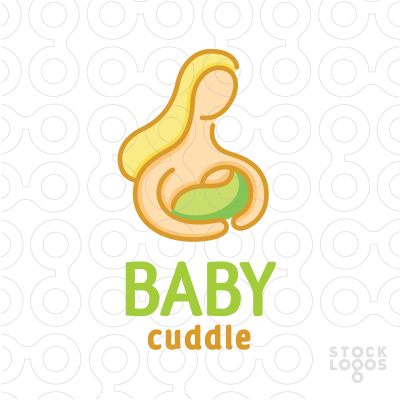 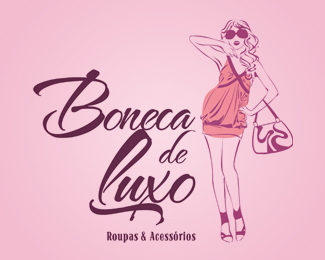 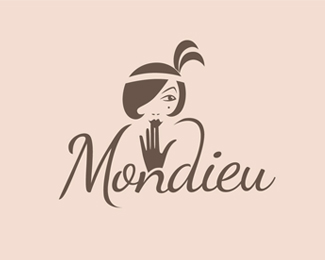 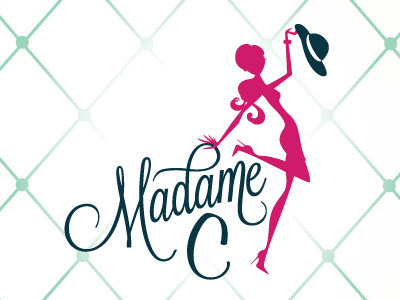 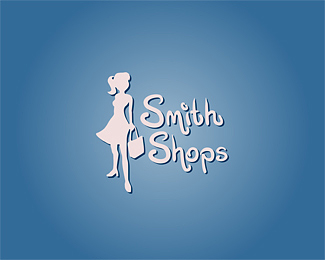 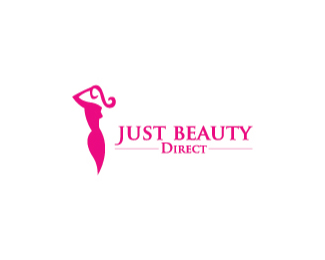 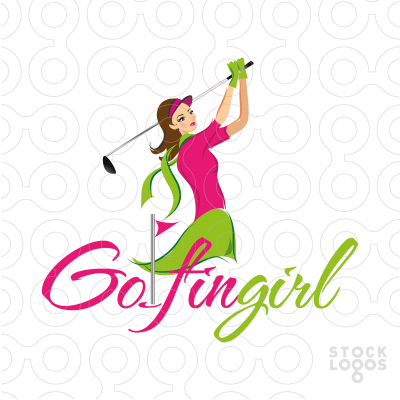 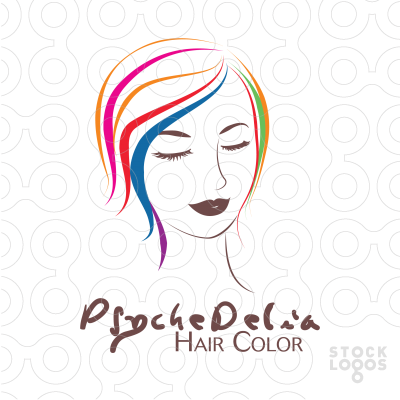 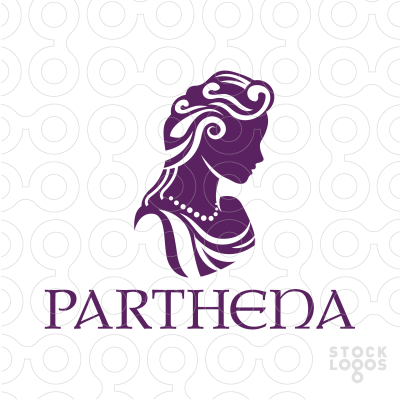 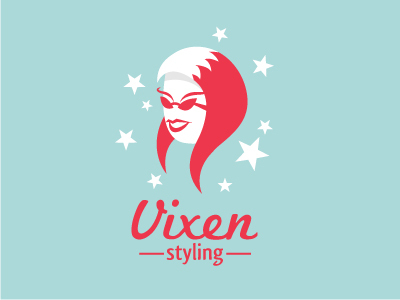 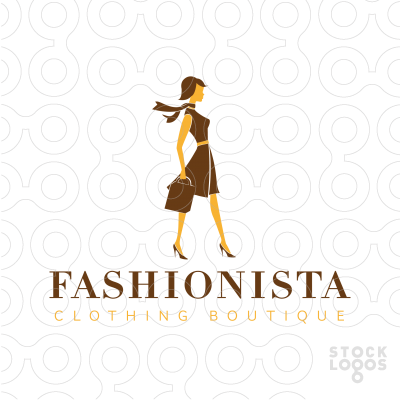 A female character is widely used by logo designers: you can find tons of “feminine” Charming Logos designed for beauty salons, boutiques, cosmetics shops and many other organizations related to beauty and clothing. 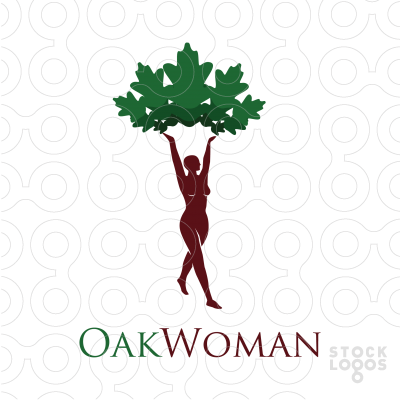 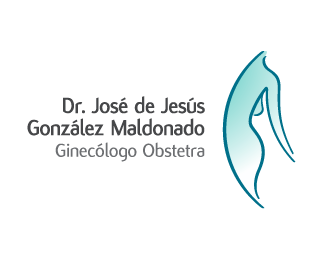 However in this showcase you will find various logos used by other kinds of businesses such as wine industry, medicine, nature organizations, baby care, food etc. 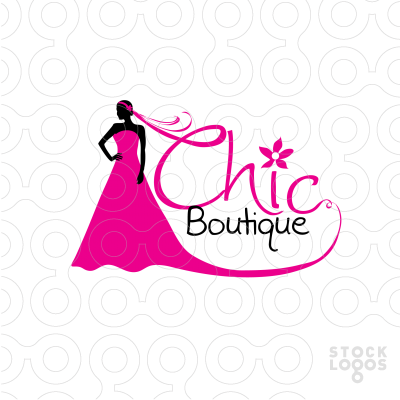 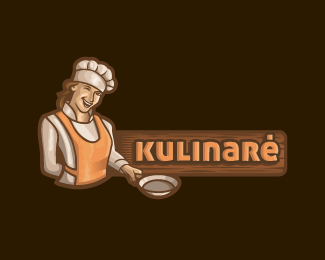 The logos were picked out for you mostly from Logopond, Stocklogos, Dribble and Behance. 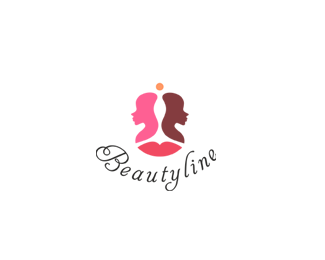 So check out this collection and please leave your comments! 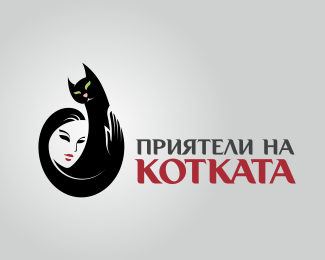 The article is kindly provided by Zfort Group, IT outsourcing company with 2 branches in Europe. 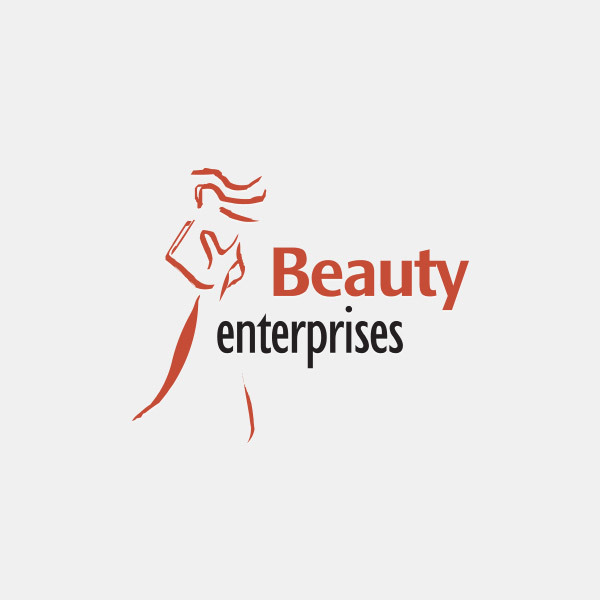 London branch of Zfort Group is considered to be as a reliable web design and development company in UK.